Lenny Kravitz was cast as Katniss’s head stylist, Cinna. Cinna was hands down my favorite character in The Hunger Games series, and this role was one I was particularly anxious to see filled well. With his awesome performance in Precious, I’m hopeful he will do a good job. 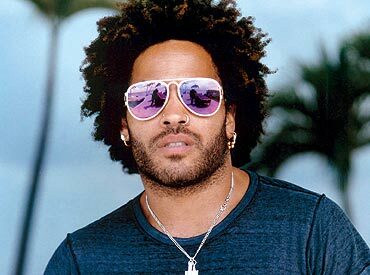 LOS ANGELES, CA, May 23, 2011- Lionsgate® and the filmmakers of THE HUNGER GAMES are pleased to announce that iconic musician and actor Lenny Kravitz (PRECIOUS) has been cast in the role of Cinna in the much anticipated film adaptation of Suzanne Collins’ worldwide smash hit novel. Claudius Templesmith is the voice of The Hunger Games, which rings out over the arena every night and directly into everyone’s TVs. 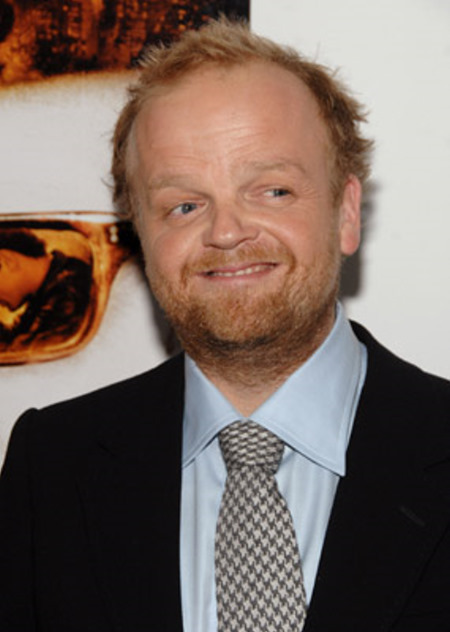 Actor Toby Jones has been cast in this role. He was actually the voice of Dobby in the Harry Potter movies, so he’s already known for his voice work (though I hope Claudius doesn’t sound like Dobby!). There wasn’t a long press release, but Lionsgate did announce this addition on their Twitter account at the end of last week. Here’s hoping he has the voice for it! The formidable President Snow has been cast! Donald Sutherland has taken the critical role of the leader of Katniss’s world Panem, and I think he’ll pull it off brilliantly. 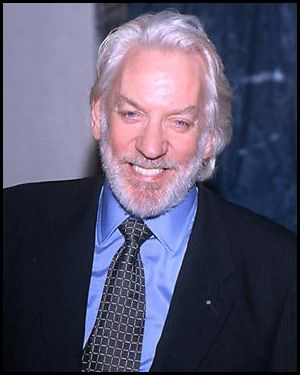 LOS ANGELES, CA, May 31, 2011- Lionsgate® and the filmmakers of THE HUNGER GAMES are pleased to announce that Donald Sutherland has been cast in the role of President Snow in the much anticipated film adaptation of Suzanne Collins’ worldwide smash hit novel. President Snow has been the autocratic ruler of Panem and its contained districts for some 25 years at the outset of the story. With a snake-like appearance, he is cruel and ruthless in his intimidation and control tactics. I think these guys have the potential to be awesome! Let’s keep our fingers crossed. Previous postCheck Out the First Three Minutes Of True Blood Season 4!